Alongside the AV preamp or stereo preamp, an amplifier is the second piece of a separates-based audio system—it provides the power for your speakers. Going the separates route is generally considered to be the higher-performance option, as opposed to using an all-in-one AV receiver, because the manufacturer can focus more on selecting just the right components and design elements for that device’s specific function. And you can focus on choosing the right amplifier technology (Class A, Class AB, Class D, etc.) and configuration (mono, stereo, five-channel, etc.) for your needs. Learn more about amplifiers through the Resources below, then check out our review archive to read the latest amplifier reviews. What’s So Irresistible About a Single-Ended Triode (SET) Amp? 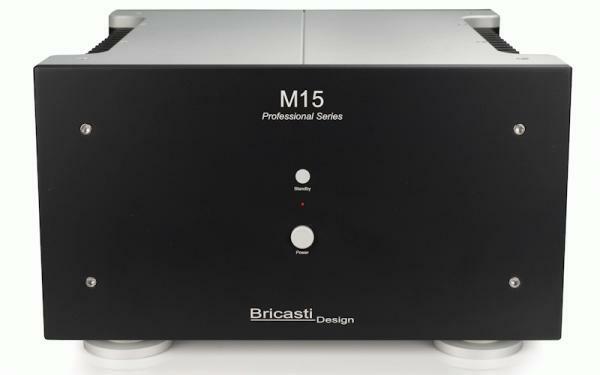 Mono, Stereo, Multichannel, Class A, Class AB and Digital Switching amps are reviewed from the top makers in the audiophile business.